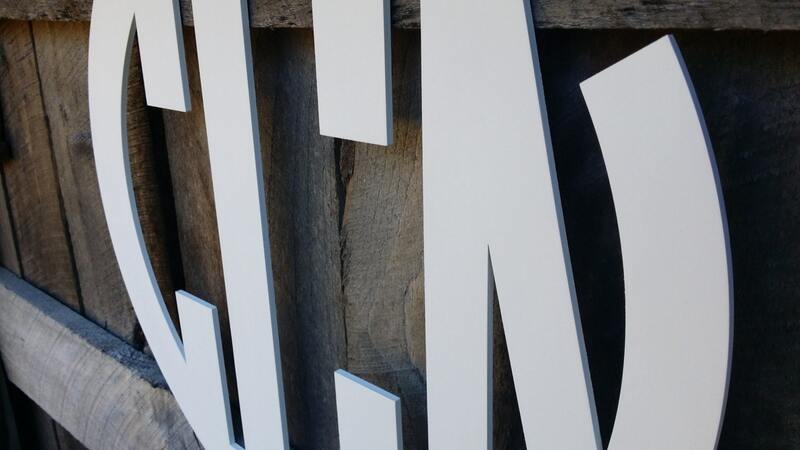 These beautiful monograms are cut from 1/4" thick Baltic birch and painted in the color of your choice. No hanging hardware will be included. We've had great results when hanging them from the wall using Command Adhesive Strips or attaching ribbon to create a hanger. A preview of the letters as they appear in this monogram font is shown in the listing's pictures. The monograms are equal in width and height. 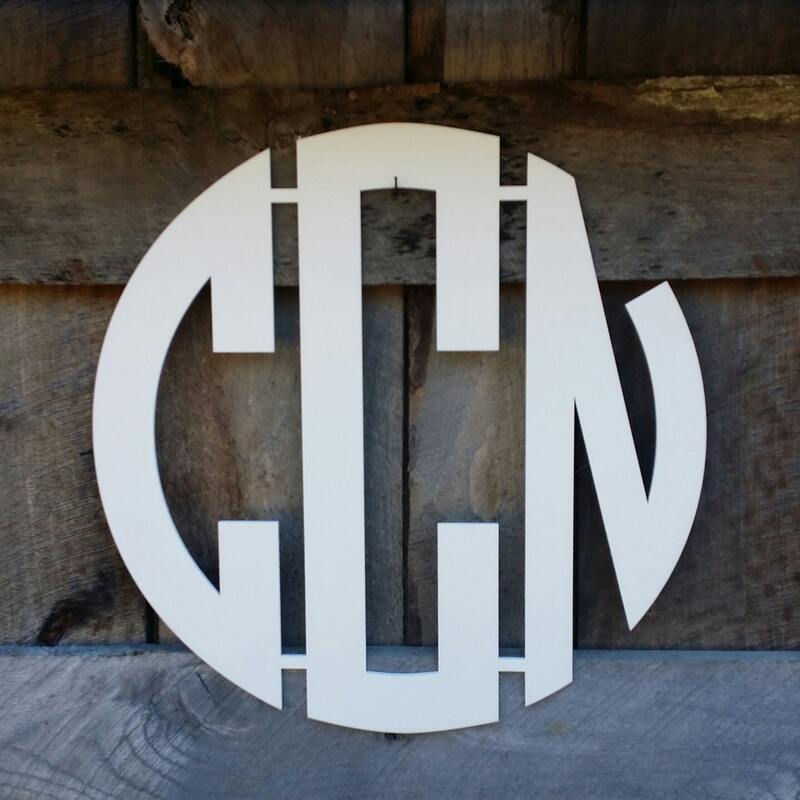 So, for example, a 24" monogram measures 24" tall and 24" wide. Custom sizes are also available. Just message us for details. 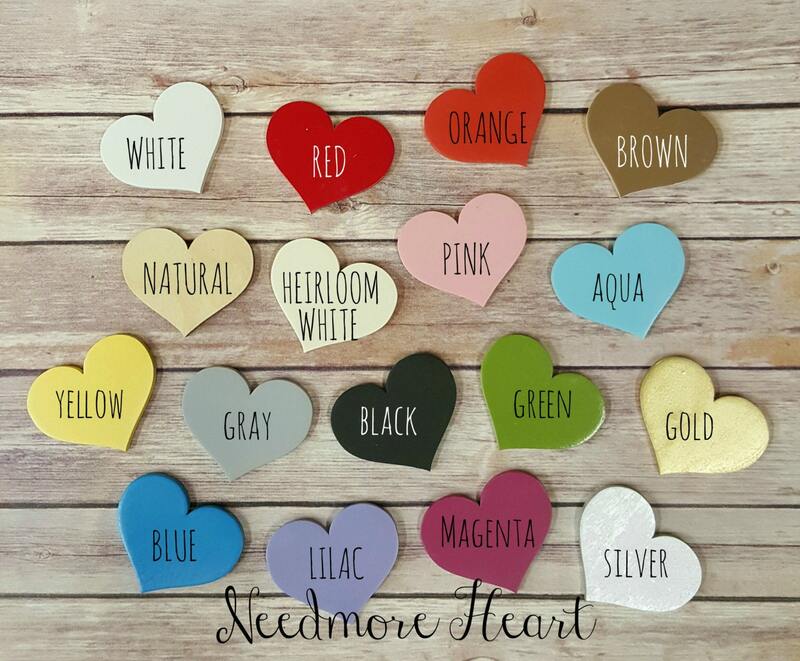 In placing your order, please include your monogram in the notes at checkout. 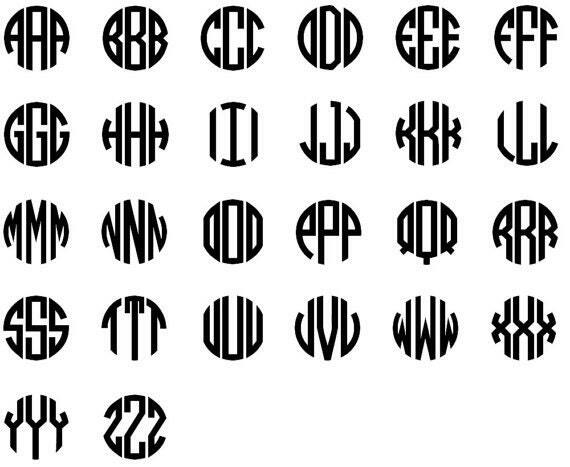 The letters should be listed in the order they should be placed in the monogram. My daughter loves her monogram wall hanger! The color teal is perfect! Looks great in the room...Thank you!